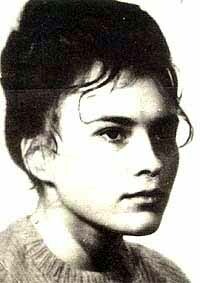 On this date in 1961, Czechoslovakian maternity ward nurse Marie Fikackova was hanged at Prague’s Pankrac Prison for murdering newborns in her care. 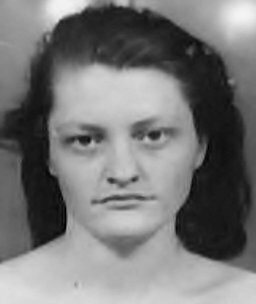 Fickakova, nee Schmidlova, was a well-liked 24-year-old with a failed marriage already at her back when she was arrested in February 1960 after two infants died of brain injuries the same night during her shift at the Sušice hospital. Under lengthy interrogation, Fikackova finally confessed to having developed the habit of relieving the agitation of her menses (her story, not mine!) by permanently silencing newborns who bawled too much. 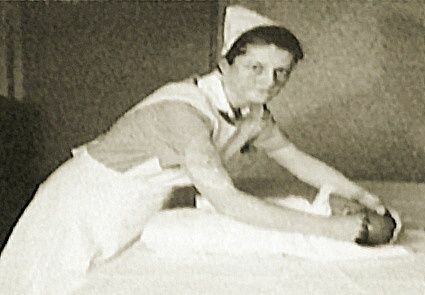 We all have our personality quirks, but if hers was “homicidally enraged by crying babies” then it’s safe to say she was in the wrong line of work. 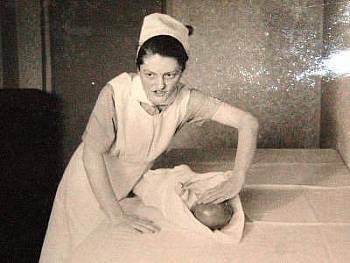 Fikackova proceeded to cop to ten-plus additional therapeutic attacks on children, but police had a very difficult time substantiating them relative to documented injuries and the nurses’ shift calendar. In the end, the courts hung her with the original two. We have seen, in these pages, better-balanced subjects issue more outlandish auto-denunciations under less police pressure, so while we’re in no position to assert anything with certainty, we’re inclined to take the absence of corroborating evidence from an institution that ought to have plenty of it for the asking to suggest the strong possibility that Fikackova’s confessions tended to the fantastical. 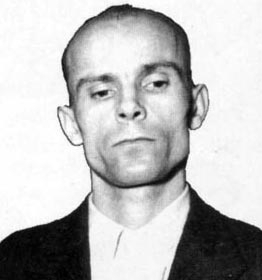 On this date in 1946, the Sudeten German whose fifth column had paved the way for the Nazi conquest of Czechoslovakia expiated his war crimes at Prague’s Pankrac Prison. 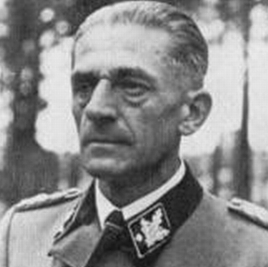 Karl Hermann Frank (English Wikipedia page | German) had been a prewar mover and shaker in the Sudeten German Party, increasingly the Reich’s stalking-horse as it bluffed European rivals into acceding to Czechoslovakia’s dismemberment. 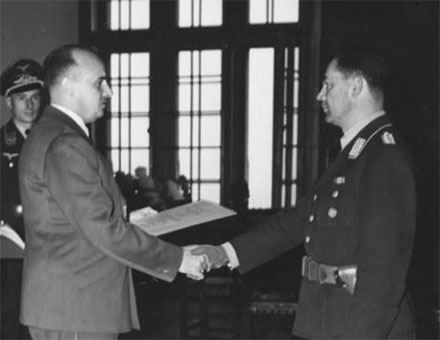 The onetime Czechoslovakian MP did well by the Anschluss, gaining the rank of Obergruppenführer and becoming one of Bohemia and Moravia’s top evildoers. 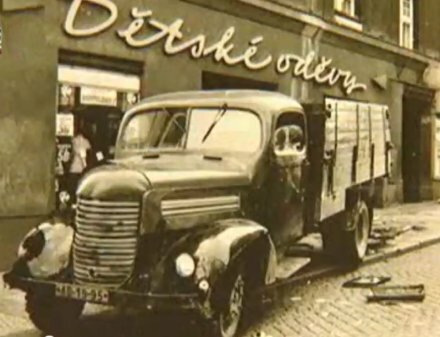 Notably, he helped orchestrate (though the orders for it came from above) the notorious massacre of Lidice in revenge for the assassination of Reich Protector Reinhard Heydrich. The Lidice operation formed a war crimes charge against Herr Frank after the war, and Frank’s own lasting badge of infamy: the systematic destruction of the entire male population of an arbitrarily chosen village remains the emblematic crime of the Nazi occupation to this day. Thousands of spectators came to see the former “Protector of Bohemia and Moravia” executed in Prague’s Pankrac Prison by the Austro-Hungarian “pole hanging” method, as depicted in the film above.